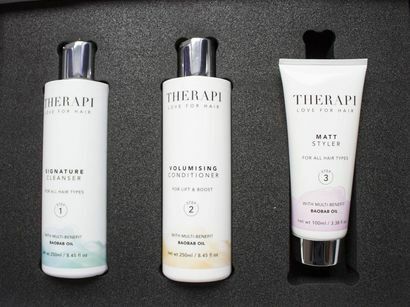 Blogger reviews THERAPI products on Luke Heywood Style blog. 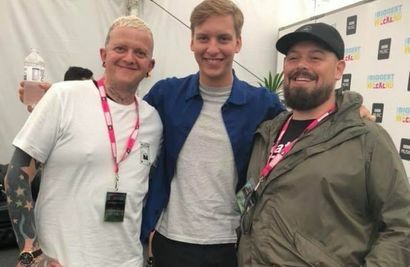 Trade Magazines, Salon Business and Hairdresser's Journal, feature the fantastic news of the THERAPI educators attending Radio 1 The Biggest Weekend. 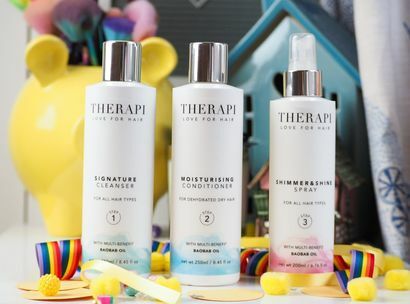 THERAPI products feature on The Amazing Blog. 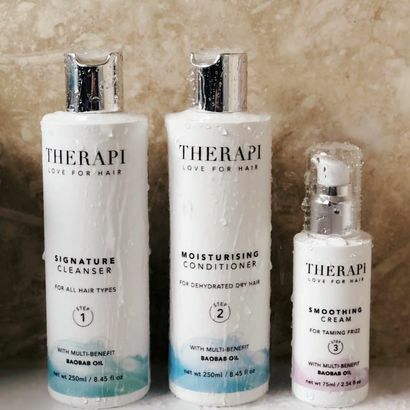 Blogger reviews THERAPI products on Oh So Jack blog. 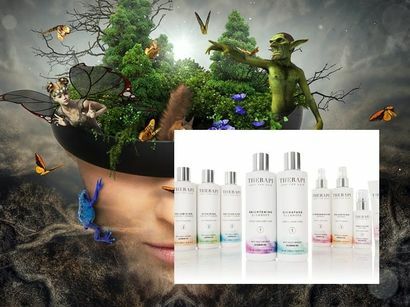 Blogger reviews THERAPI products on Blonde Male Blog. Blogger reviews THERAPI products on Life and Styles of KLF Blog. 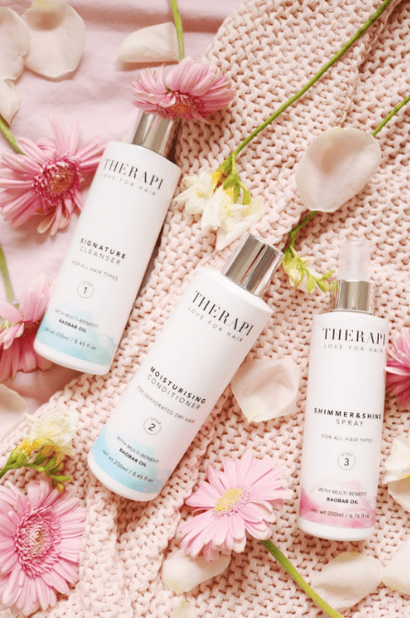 Blogger reviews THERAPI products on Katie Kirk Loves blog. 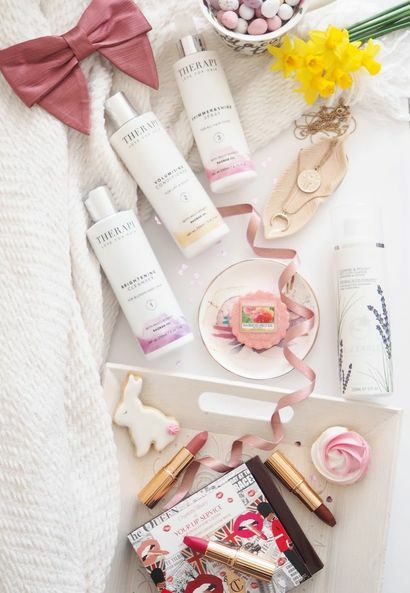 Blogger reviews THERAPI products on Make Erin Over blog. 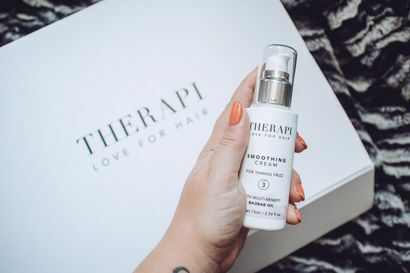 Blogger reviews THERAPI products on of Beauty and Nothingness Blog. THERAPI Eduactors do the celebrities hair backstage at this years Radio 1 The Biggest Weekend.